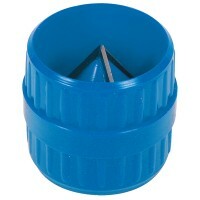 Silverline 633944 Internal and External Pipe Reamer Features Capacity 4mm - 40mm. 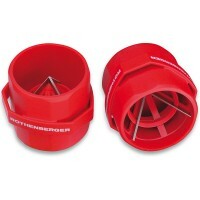 D..
Rothenberger 1.1006 Internal and External Reamer Features Reams 4mm - 36mm. 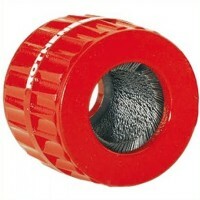 Accurat..
For external copper pipe of 15mm. 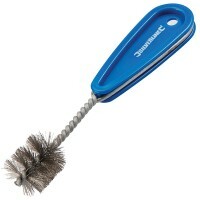 Ideal for fast and effective cleaning of copper tube ..
For external copper pipe of 12mm. 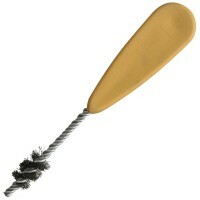 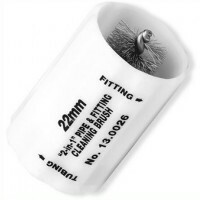 Ideal for fast and effective cleaning of copper tube ..
For external copper pipe of 28mm. 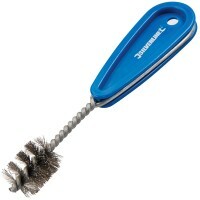 Ideal for fast and effective cleaning of copper tube ..
Silverline 244985 Pipe Cleaning Brush Features 28mm for cleaning the inside of copper fit..
Silverline 427563 Pipe Cleaning Brush Features 22mm for cleaning the inside of copper fit..
Silverline 282418 Pipe Cleaning Brush Features 15mm for cleaning the inside of copper fit..
For external copper pipe of 22mm. 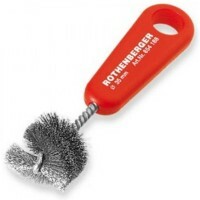 Ideal for fast and effective cleaning of copper tube ..
Rothenberger 13.0026 Copper Cleaning Brush For Internal and External cleaning of copper p..
Monument 2951Y Mopitup Features The versatile super absorbent sheet. 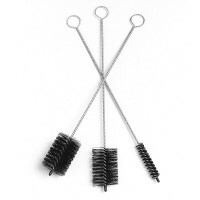 The quick, eas..
Monument 3021F Copper Fitting Cleaning Brush Features Fitting cleaning brushes with stiff..
Rothenberger 6.7078 Flue Cleaning Brushes Featues Set of 3 nylon bristle flue cleaning br..
Rothenberger 85.4183 Internal Cleaning Brush Size 15mm. 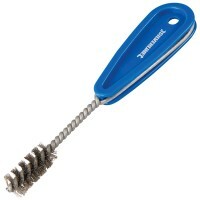 For fast and effective inte..
Rothenberger 85.4186 Internal Cleaning Brush Size 22mm. 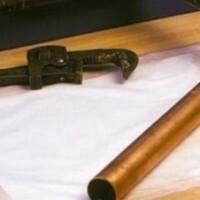 For fast and effective inte..